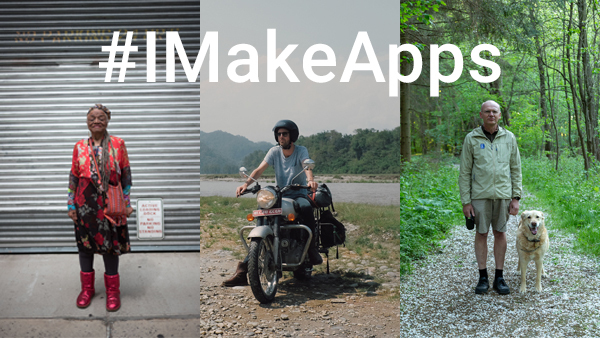 Today, we are launching the final API 28 emulator image for developers. This image will also contain the UI redesign we announced in August. You should verify that your app's notification works well with the new notification steam, and that your apps work well against changes previously announced for API 28. 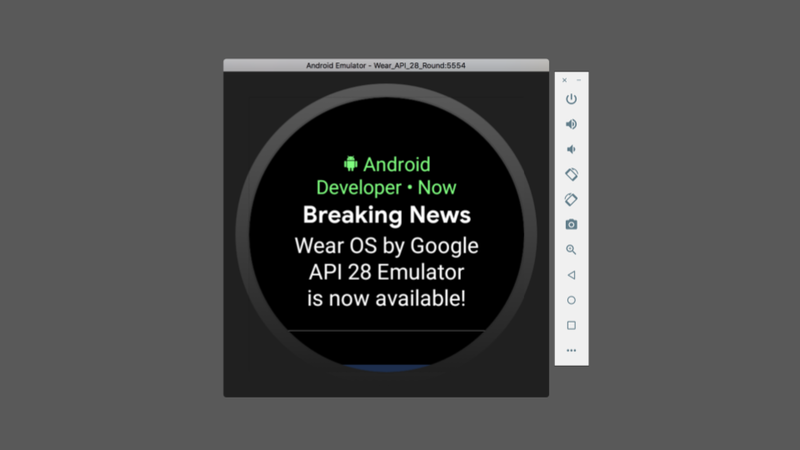 This entry was posted in Android Developers Blog and tagged Android, Android Developer, Wear OS on November 20, 2018 by Android Developers. 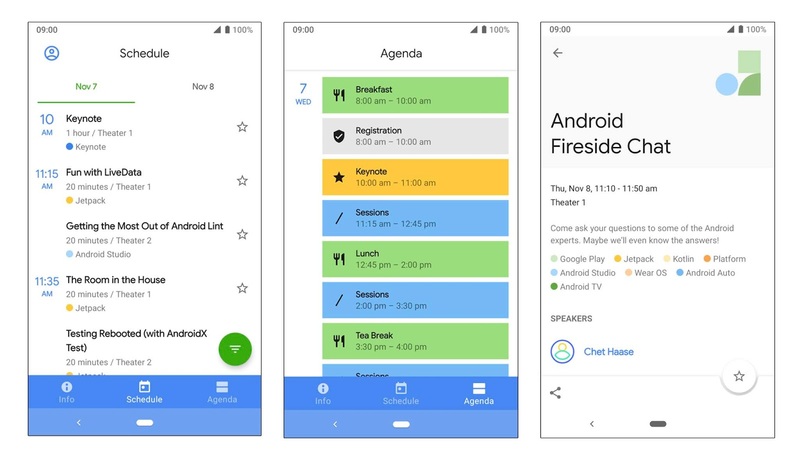 This entry was posted in Android Developers Blog and tagged #androiddevsummit, Android, Android Dev Summit, Android Developer on October 31, 2018 by Android Developers. 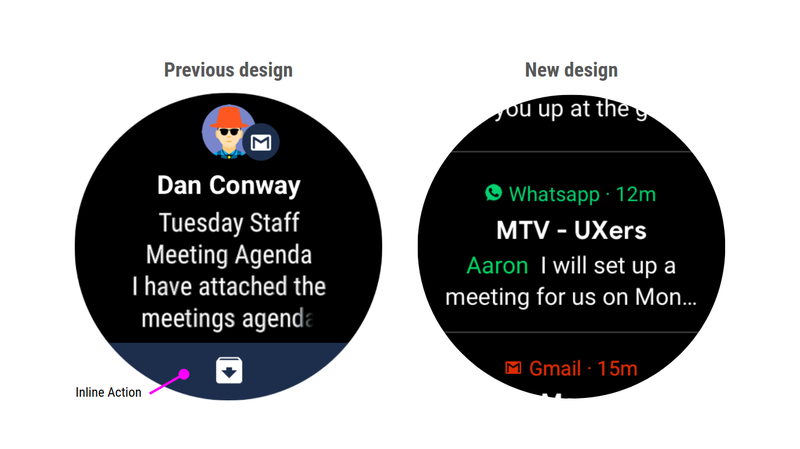 This entry was posted in Android Developers Blog and tagged Android, Android Developer, Wear OS on August 29, 2018 by Android Developers. This entry was posted in Android Developers Blog and tagged Android, Android Developer, AndroidX, aosp on July 26, 2018 by Android Developers. This entry was posted in Android Developers Blog and tagged Android, Android Developer, Featured, Google Play on June 19, 2018 by Android Developers. 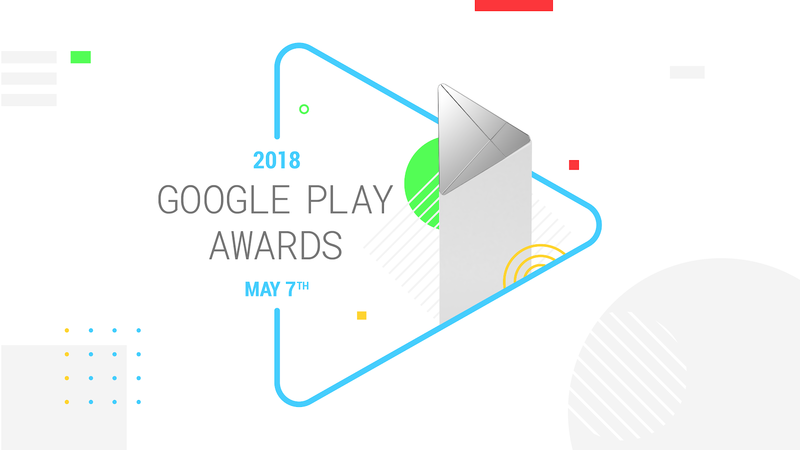 Come back on Monday, May 7th when we announce the winners, and until then, make sure to try out some of these great apps and games on Google Play at g.co/play/gpa2018. 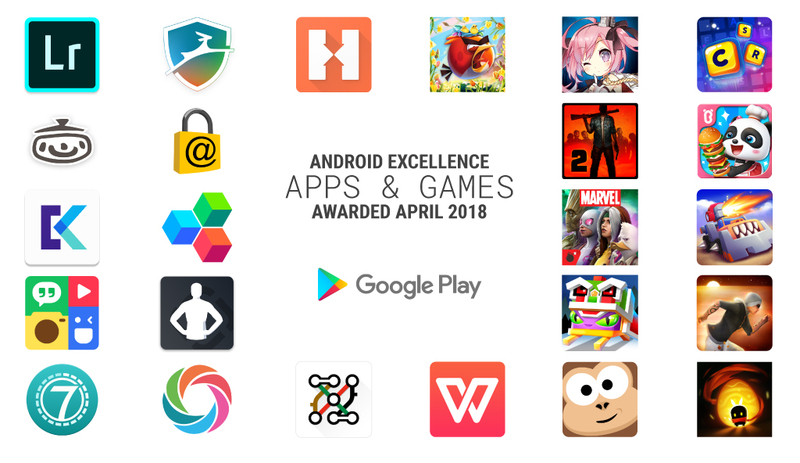 This entry was posted in Android Developers Blog and tagged #GPA2018 #GooglePlayAwards #GooglePlay #Games #VR #AR #AndroidWear #Indies #Startup #Apps #Developers #Android #Google Play, Android, Android Developer, Featured, Google Play on April 24, 2018 by Android Developers. 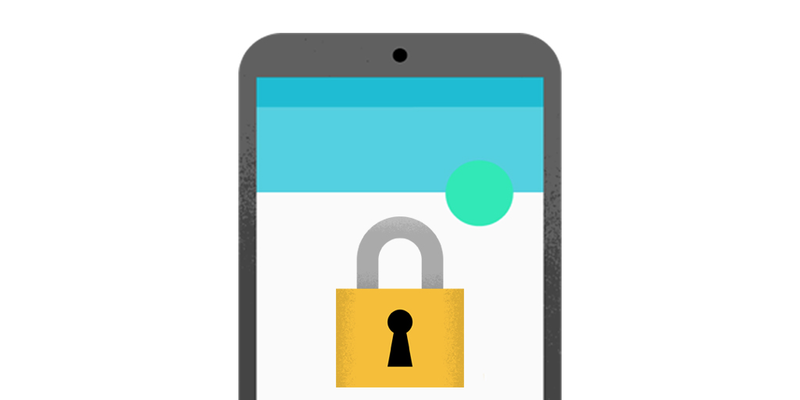 This entry was posted in Android Developers Blog and tagged Android, Android Developer, Android O, AndroidO, Develop, Featured, privacy, Security on December 20, 2017 by Android Developers. 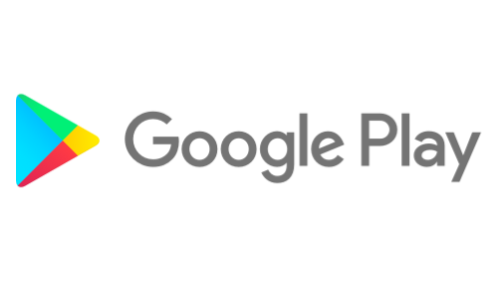 This entry was posted in Android Developers Blog and tagged Activity Recognition, Android, Android Developer, Driving Do Not Disturb, On-Device Machine Learning, Pixel on November 10, 2017 by Android Developers.